Looking to add a antique french style touch to your home and brighten up your current interior. Introducing this beautiful Antique French Style Clear Acrylic Chandelier. With a complete clear acrylic exterior this chandelier will fit nicely into any interior with ease. 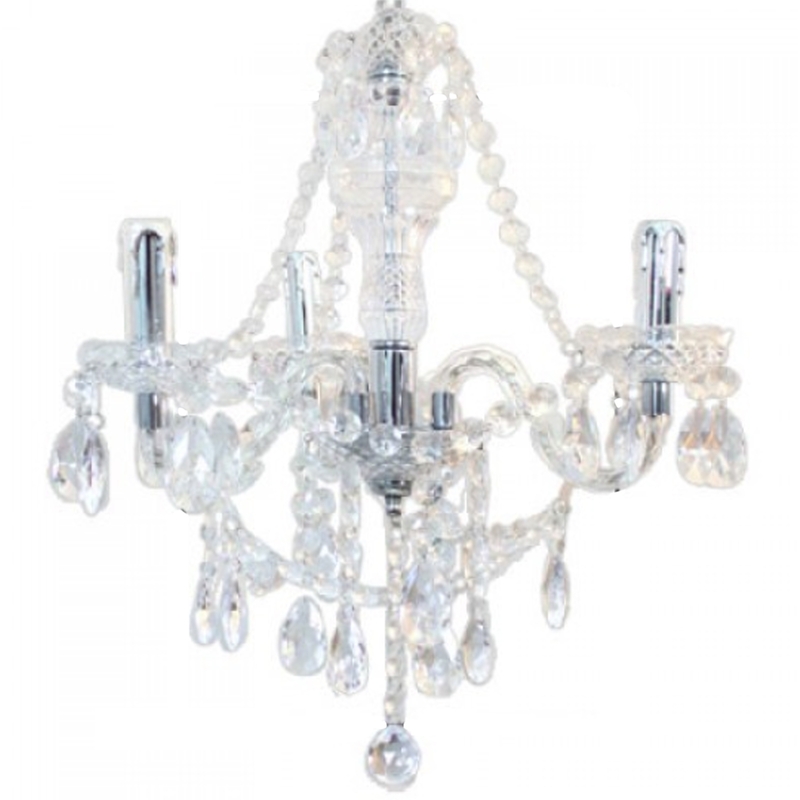 Including three lights this chandelier will brighten up any room and the clear acrylic will simmer in the light.